William SMITH (4602 Gilgandra)re-enlisted at Dubbo. Richard CROCKER departed Sydney on the HMAT Afric and arrived in Plymouth England on 9th January 1917. Second Lieutenant Harry DAVENPORT (aka Harry SWENDSON) (4th Infantry Battalion) and Privates Joseph William EDWARDS (3rd Battalion) and Henry NEIRHOFF (13th Battalion) embarked from Sydney aboard SS Port Nicholson, and arrived at Devonport, England on 10th January 1917. 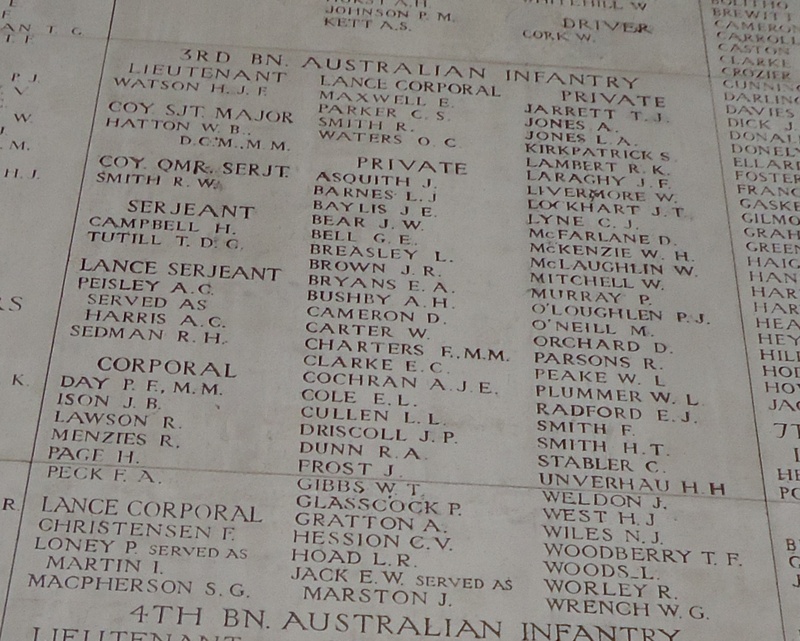 Privates Percy Edward BLACKWOOD and Patrick Joseph O’LOUGHLIN (O’LOUGHLEN) embarked from Sydney on the HMAT A24 Benalla and arrived at Devonport England on 9th January 1917. Private Henry MOSS (4th Pioneer Battalion) was promoted to Lance Corporal. Private Sidney James De Courcy HEUSTON (45th Battalion) commenced his return to Australia (after being wounded in his right hip on6th August 1916 in the Battle of the Somme near Pozierres) on the H.T. Wiltshire. 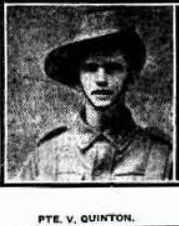 Private James Burke was sent to hospital with Influenza (13th Battalion). Driver Michael RYAN (14th Field Artillery Brigade) was evacuated to hospital with Bronchial Catarrh. Private Thomas EVANS (45th Battalion) was evacuated to hospital with Influenza. Privates Thomas ANDERSON (Light Trench Mortar Battery) and Archibald MCINTYRE (56th Battalion) arrived at Plymouth on the HMAT A40 Ceramic. 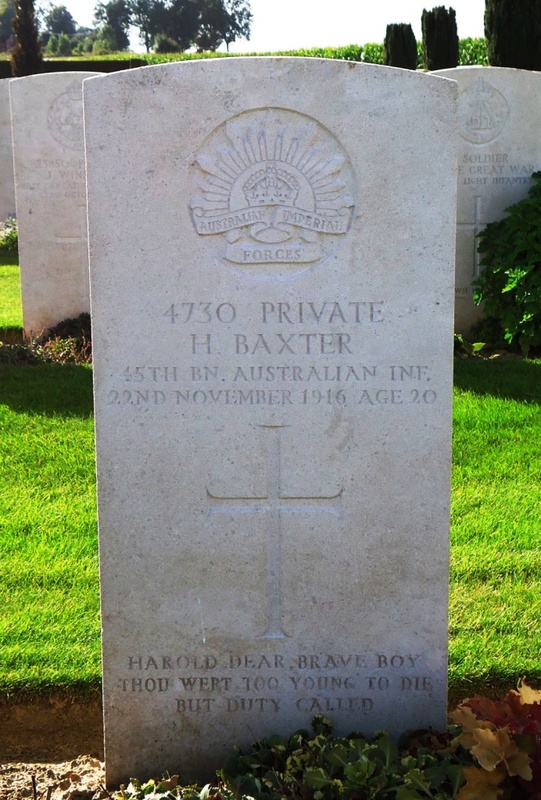 Private Harold BAXTER (45th Battalion) was killed in action near Guedecourt, France. 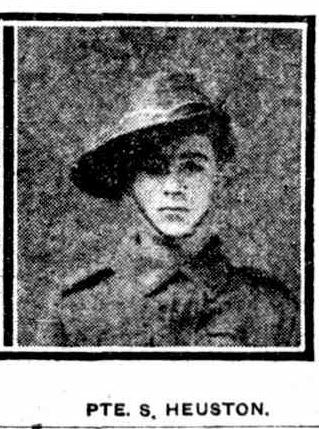 Private Arthur Ernest MCGREGOR (2nd Australian Field Bakery) (was sent to hospital sick, and later evacuated to hospital in England. Charles Robert RICHARDSON (5th Division Cyclist Company) was wounded in action, with shrapnel wounds to the arms and left leg. Private William Laurence HUNT (45th Battalion) was evacuated with Trench Feet. Private Leslie Anlezark (45th Battalion) was evacuated to hospital with Influenza. William SMITH (4602 Gilgandra)left Sydney on the HMAT A72 Beltana, and arrived at Devonport 29th January 1917. 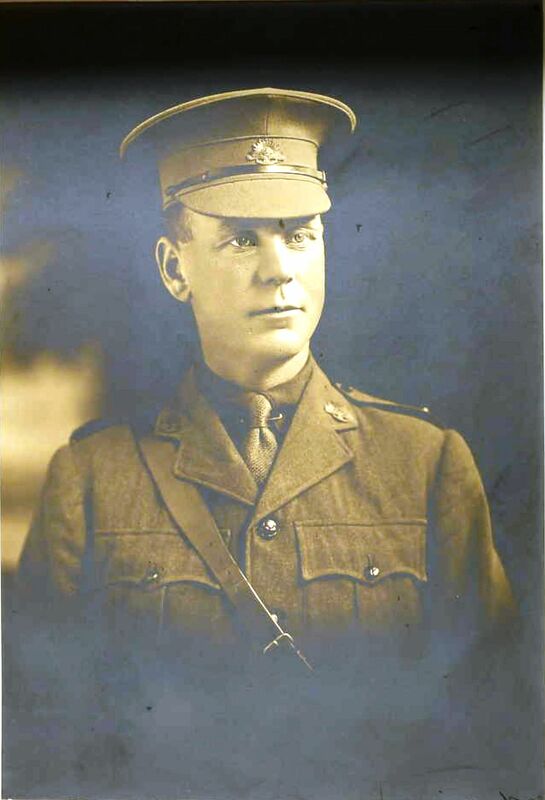 Victor QUINTON (4th Pioneer Battalion) was evacuated to the 5th Australian Field Ambulance, then 36th Casualty Clearing |Station, with Influenza (and later sent to England). Private Edwin Joseph FULLER (54th Battalion) was sent to hospital sick with Influenza (and later sent to England). Private Joseph Maguire (45th Battalion) was evacuated with Trench Feet. Sapper Charles Arthur FINN (13th Field Company Engineers) was evacuated to hospital with Influenza. Victor QUINTON (4th Pioneer Battalion) was admitted to hospital in Rouen, France, with Influenza.